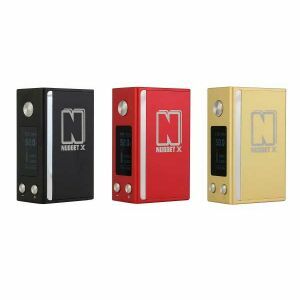 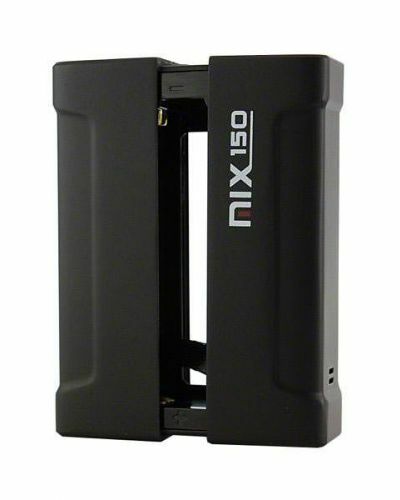 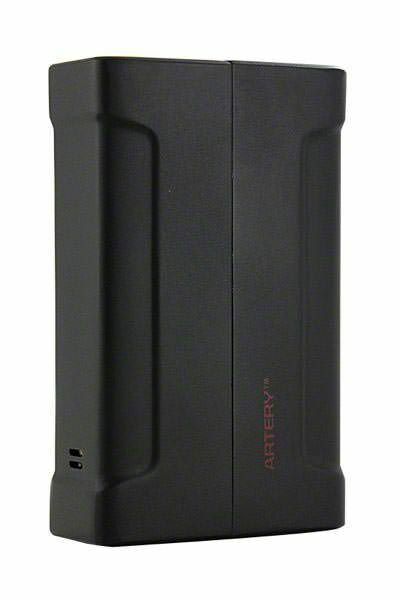 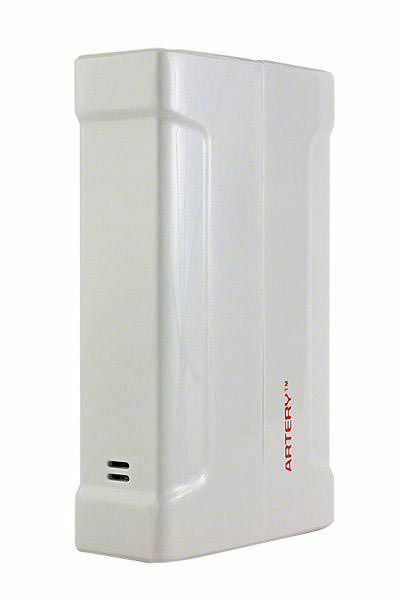 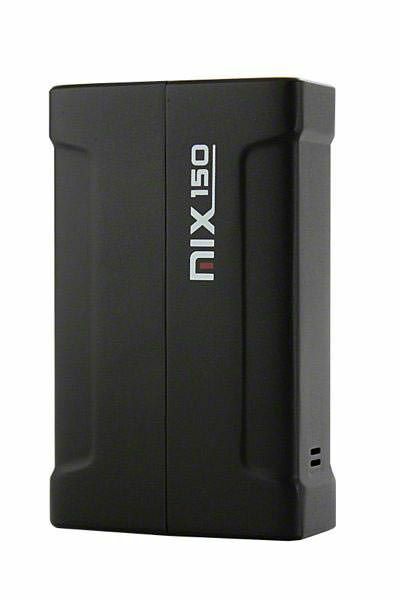 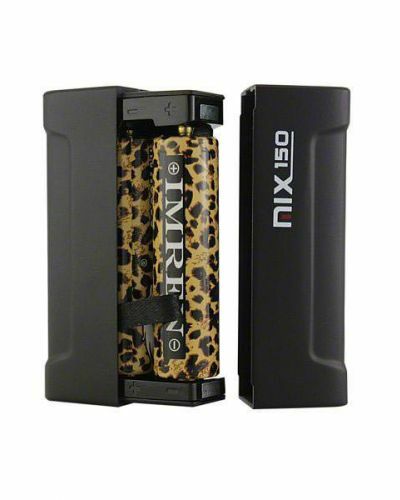 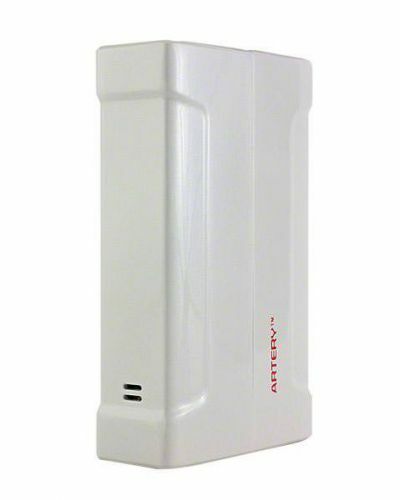 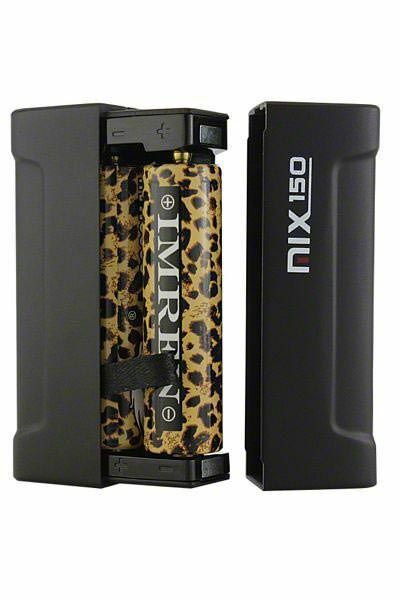 Artery Mix 150 Box Mod has been added to your cart! 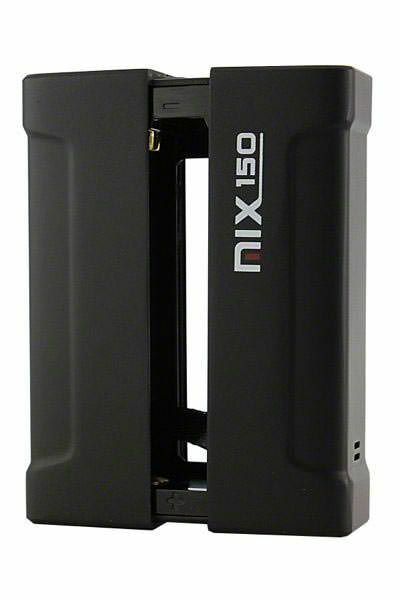 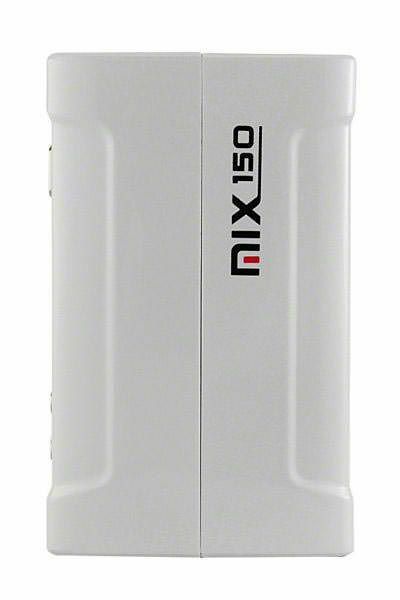 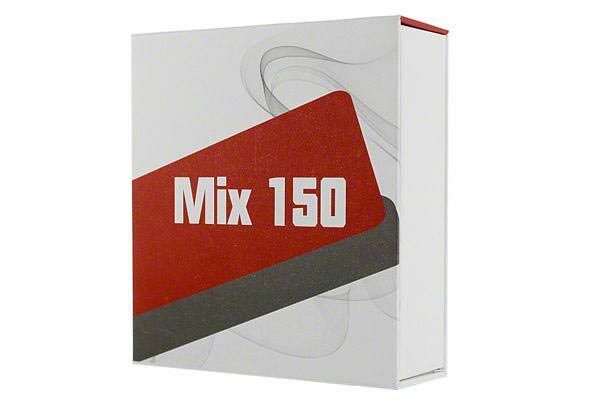 The Artery Mix 150 is BEASTLY device with an affordable price tag. 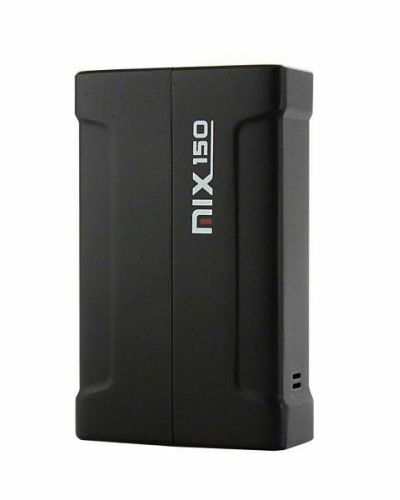 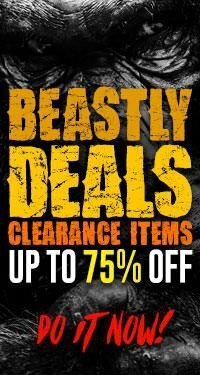 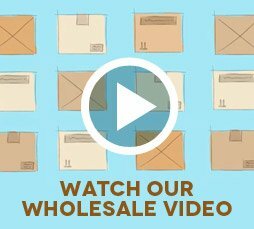 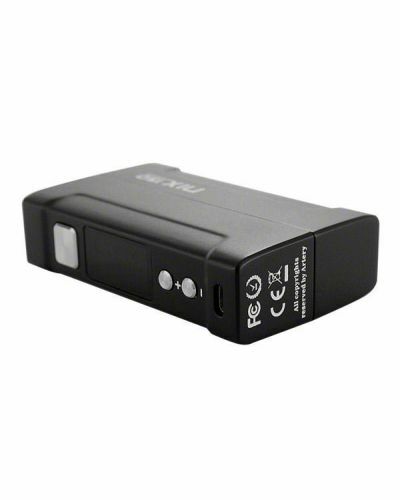 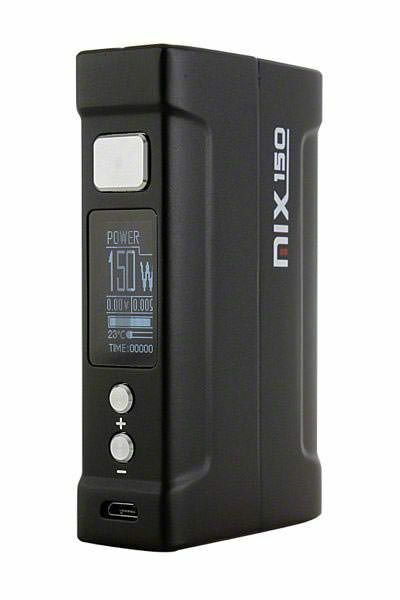 Although its price may imply lesser quality we can assure you that it is on par with other high wattage devices! 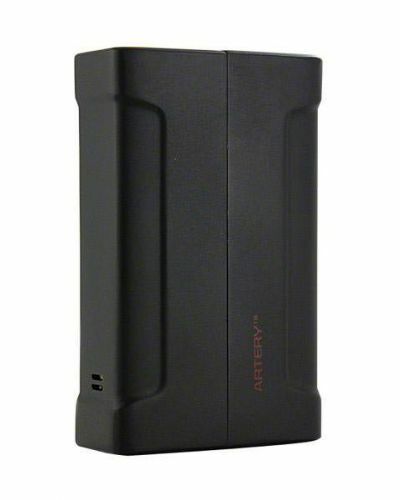 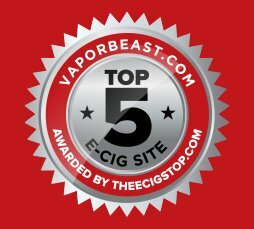 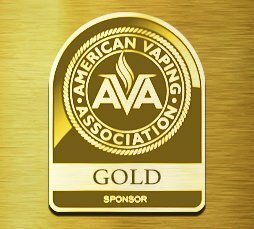 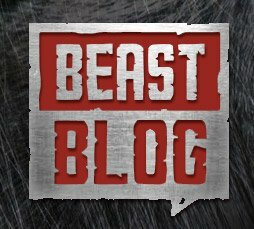 Artery’s first dual 18650 device hits VaporBeast! 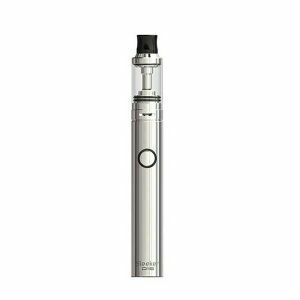 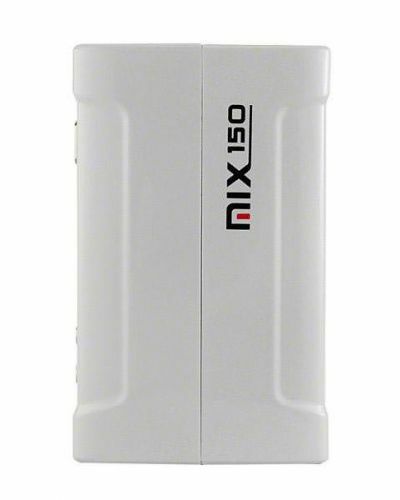 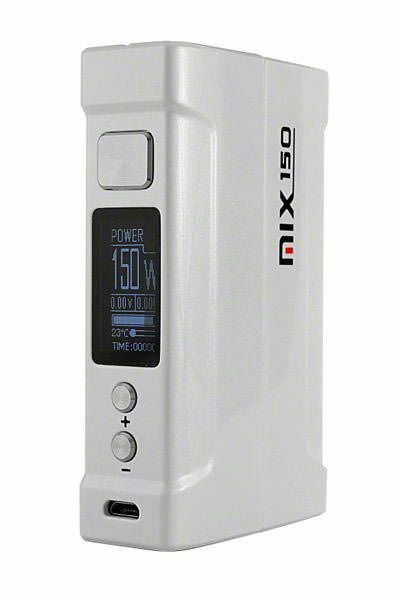 The Artery Mix 150 sports a dual 18650 configuration with a maximum of wattage output of 150 watts. 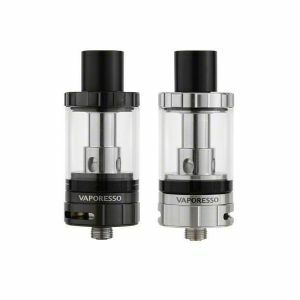 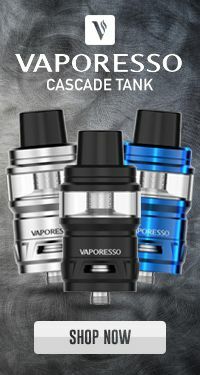 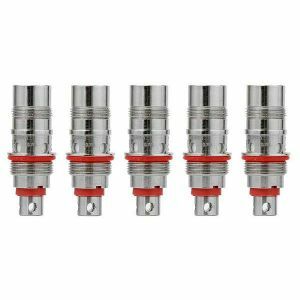 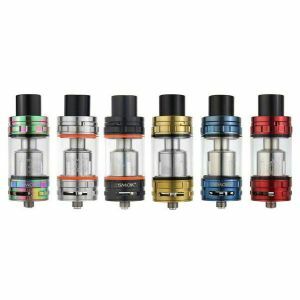 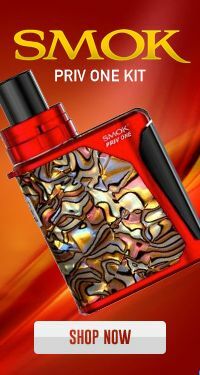 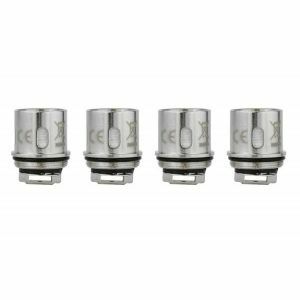 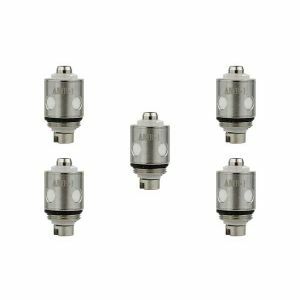 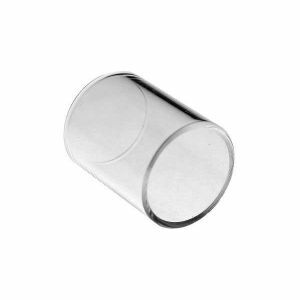 It also supports atomizers as low as 0.10 Ohms and offers temperature control support with various wires. 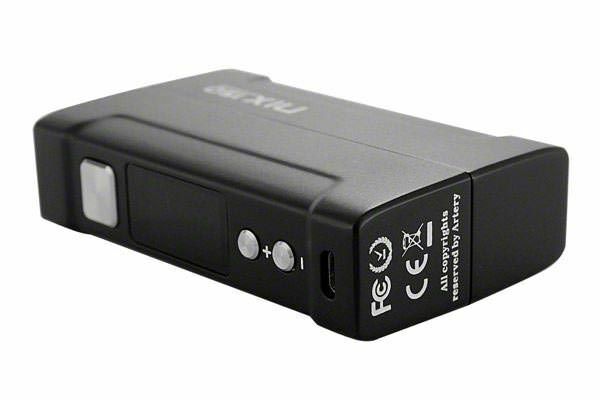 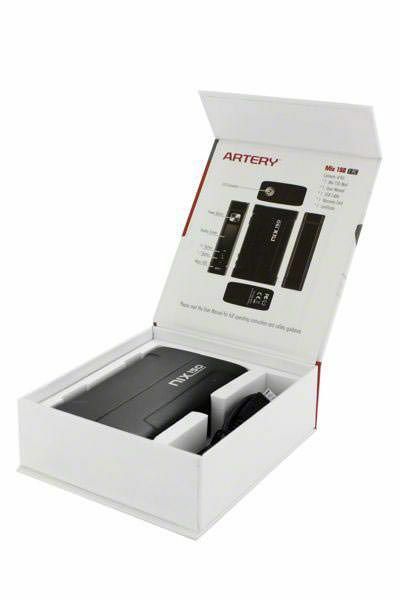 Features like firmware upgrades are also available via its USB port. 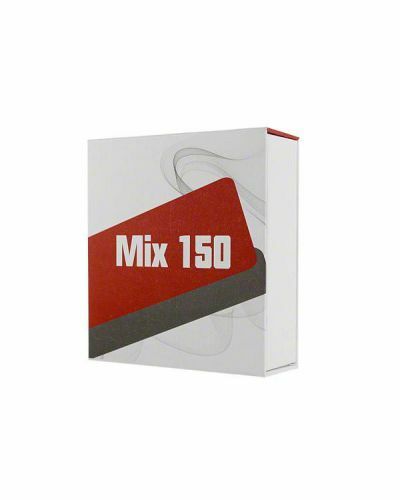 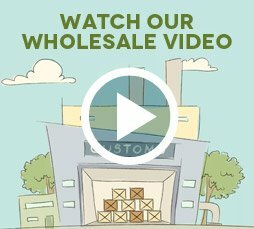 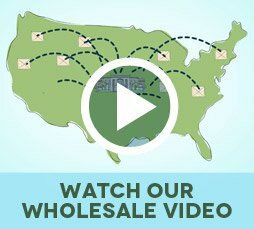 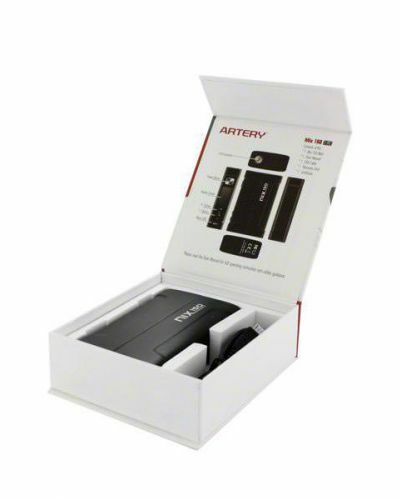 Overall, you get many of the same features built into other similar devices but at a fraction of the cost as Artery’s Mix 150 has been aggressively priced! 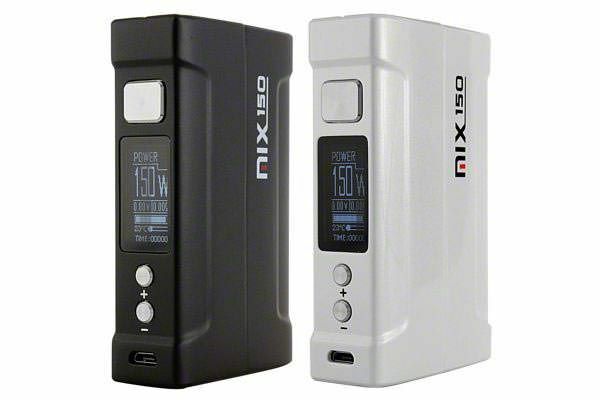 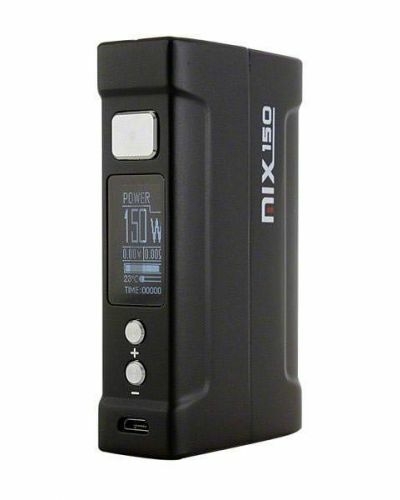 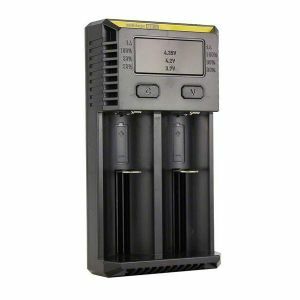 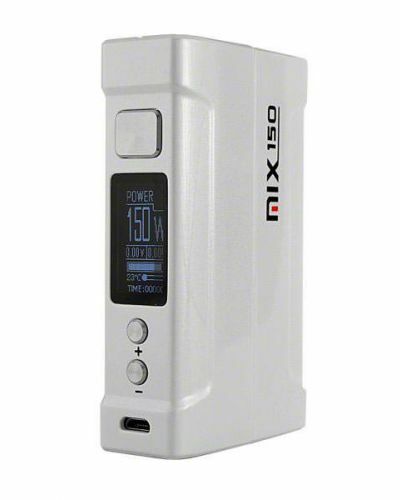 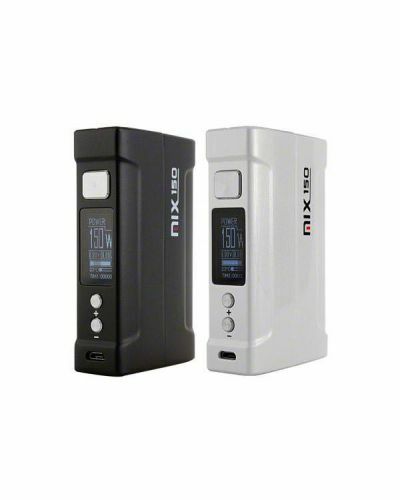 If you’ve been hesitant on making the jump to a high wattage device due to the price point, the Artery Mix 150 is the perfect solution!